opens in theaters on October 18th! The Fifth Estate refers to citizen journalism. 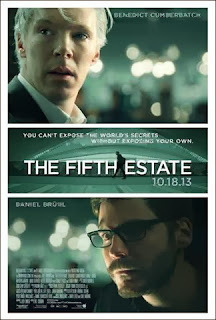 “Fifth Estate” is used to describe media outlets (including the blogosphere) that see themselves in opposition to mainstream media (the official press), any class or group in society other than the clergy (First Estate), the nobility (Second Estate), the commoners (Third Estate) and the press (Fourth Estate). 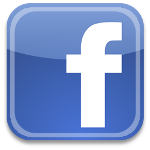 It has been used to describe civil society, the poor or the proletariat.